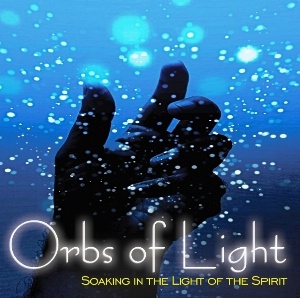 This CD is a first of its kind dealing with the supernatural manifestations of light. It is time to soak in the light and brightness of His coming. Light comes to expose, penetrate and show the essence of things we can not see without it. When seeing through a prism, we view the different colors like a rainbow that is blended in the light. Jesus said, "I am the light of the world." His essence as light reveals that all colors are in Him. As we see the orbs and dimensions of light showing up today, it reveals to us that He truly is the fullness of all colors. Music arranged and performed by Lane Sitz. For more information on additional soaking CDs produced by Lane Sitz.